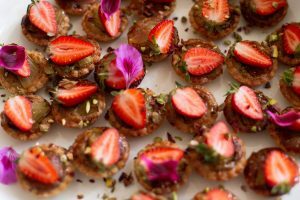 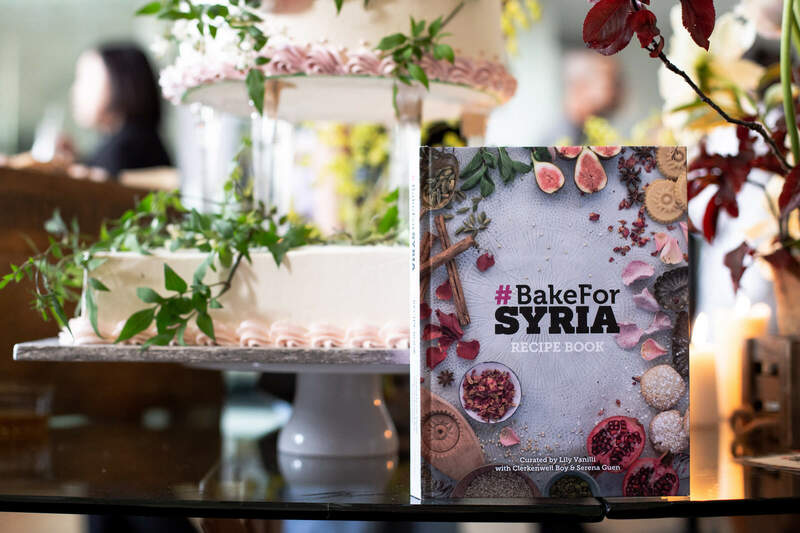 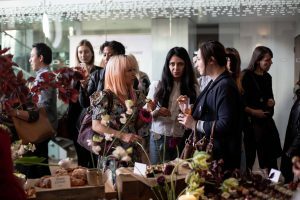 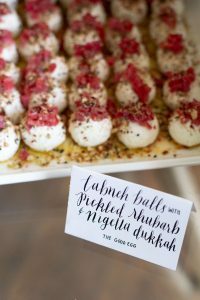 On 17 May, we hosted an evening of drinks and canapés to celebrate the upcoming launch of the new #BakeForSyria cookbook. 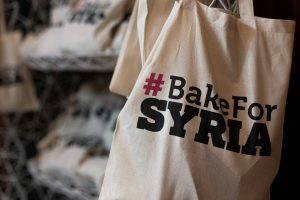 Some of London’s best bakers donated delicious Syrian-inspired snacks and cakes. 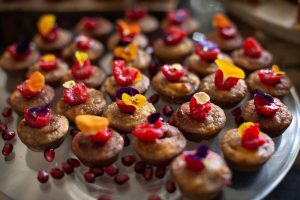 The evening was a success and had a great atmosphere as the bakers mingled with all of the guests. We also held a raffle and pre-sold copies of the new book to raise funds. 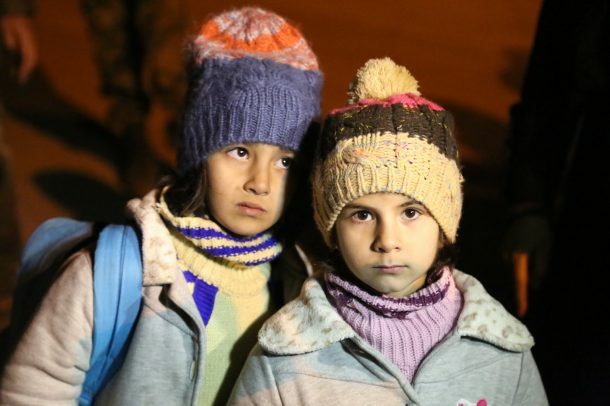 Overall, we raised over £3k for Unicef’s appeal for the children of Syria via NEXTGen London.